Well, they were starting to, but then … snowmageddon happened! There's nothing like a Seattle snowstorm to stall home sales (and everything else) - but what happens now? CK here! We wanted to send you an update on what's been happening in the local real estate market recently, and our take on what we are expecting this Spring. Based on the strong local economy, the LOWEST interest rates in 12 months (down to the mid to low 4%), and buyers and sellers alike getting restless – it's shaping up to be a solid Spring market! Over the past few months, there's been a lot of uncertainty. Everyone wanted to wait and see how things would shape up. I've heard buyers tell me that they are finally feeling that they are in the driver's seat and can afford to wait out sellers or make low-ball offers….whoa whoa slow down, it is STILL a seller's market in our area, and it will likely continue to be so. For about 5 years, we've carried under or close to one month's supply of homes in our entire region. We are now up to ... oh boy ... a 2 month supply - which is still tight! Buyers - YES you have some leverage; more than you’ve had in years, but you still need to act fast when you see what you want. There's more properties on the market, but if it's in a great location and priced right you will probably find yourself in a multiple offer situation. YES - that still happens! We've already had listings this year with competing offers. While I don't have a crystal ball, my prediction based on everything I’ve been watching over the past eight months is that 2019 it is going to be a busy year. Are the prices going to go up? All indicators are pointing to a normal market: which on average means a 3% increase. Why is everyone so worried if this is normal? The reality of it is that we've become used to seeing home values jump an unusually high amount year over year. After the housing market crashed, sellers began to hold onto their homes for longer - willing to wait for their values to recover. This led to years of scarce inventory that forced home prices higher and higher. Coupled with rising interest rates, we got into a few years of double-digit percent increases and homes selling in a matter of hours not days. This meant that a lot of buyers took a ‘time out’, which caused our market to push back to late 2017 pricing. Try pricing a home in that environment! Last summer and fall were tricky in real estate! As you can see, our inventory has been increasing steadily - with 2019 starting out a bit ahead. With great local employment numbers - King County's unemployment is at 3% - coupled with pent up buyer demand, low interest rates, and a consumer confidence rate that is at an almost 18-year high - as long as these stay so strong, our housing market is forecasted to remain robust as well. I hate to say that it depends... but it does! Everyone's motivation is different: your job changes, your parents need to downsize, you've decided to have another baby. This is the part I love about my job: strategizing and helping my clients with the most current information. I'm committed to giving my clients my honest opinion on the best move for them. If I think it’s a good time for you to sell, I’ll tell you. If I don't think a house is going to fit your needs, I’ll tell you that too! That’s me… rather opinionated! While supply and demand drive the market, there is a human element that cannot be underestimated. Sometimes things just are what they are, and we do our very best to help you make the right decision! If you are thinking about buying or selling in the next 2-3 years, my general advice would be to take advantage of the current market. Now read on for some great information from a national perspective! The three months in the second quarter of the year (represented in red) are consistently the most popular months for sellers to list their homes on the market. Last year, the number of homes available for sale in January was 1,520,000. That number spiked to 1,870,000 by May! 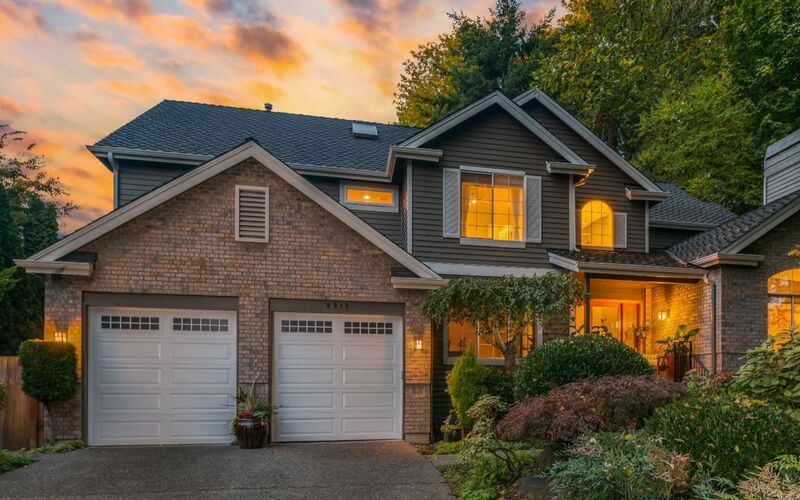 CK here: For the Seattle market, the best time to sell is MARCH, APRIL, AND MAY. June ALWAYS slows down. 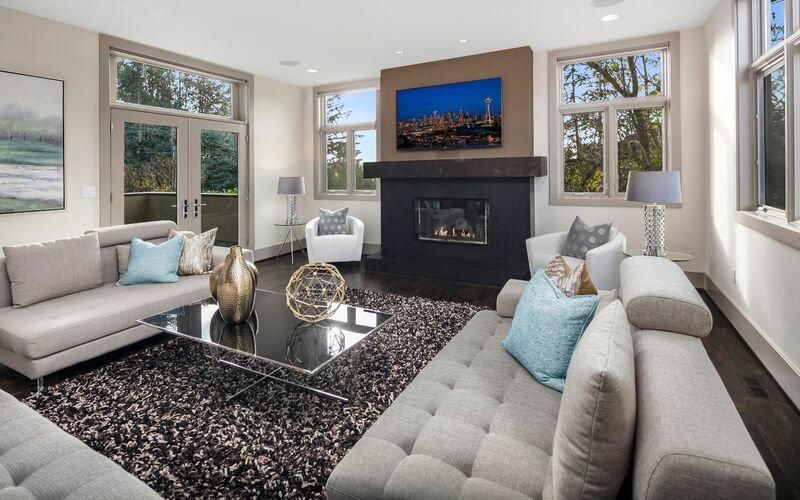 When the sunshine hits, we Seattlites head for the outdoors, open houses slow down and everyone checks out for hikes and vacations. What does this strong economy mean to you?